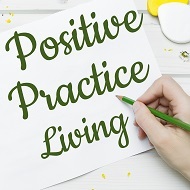 Positive Practice Living: Welcome Spring 2018! Time always seems to move incredibly fast, unless you are anticipating something. Then it seems to crawl by. That is how I've felt waiting for spring. I have been so excited about the chance for warmer weather, blossoming flowers and longer days. Yet, it felt like it would never get here. Though the morning started cool and overcast, the afternoon has brought the sun, bird's songs and a fresh perspective. The weather will continue get warmer and the flowers have already started to bloom. I am thrilled that it is spring! I find that I am always seeking balance. This sweet moment of harmony during the changing of seasons provides a beautiful opportunity to meditate, reflect and set intentions for spring. This moment of balance between the day and night, light and darkness lends toward a calm mind. Just as the sun and moon are equal in the sky, we can feel that equilibrium in our hearts, if we can only tap into their energy. The Spring (Vernal) Equinox begins today, Tuesday, March 20, 2018, for the Northern Hemisphere. It marks the halfway point between Winter and Summer. During this celebration, day and night are nearly the same length all over the world. In Latin, "Equinox" means "equal night," fitting for the event. Spring is a symbol of rebirth, new life, resurrection and renewal. Spring offers a promise that everything can begin again. 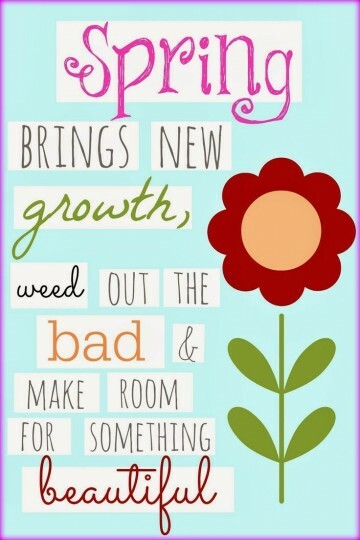 It is time to let go of anything that is holding you back and embrace something new. I love to celebrate the dawn of spring by going outside. I love to walk among nature, or even on our city sidewalk. I love to look out over the water and up into the sky and enjoy the fresh air and the changing of seasons. Meditating is also a high priority for today. 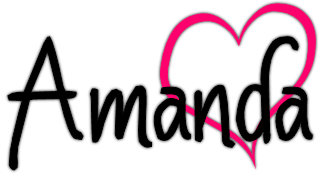 It is important to identify things that aren't working or are causing me to struggle and find a way to change the course or let them go entirely. Spending some time contemplating what I want and how to get there will lead to setting intentions, another important part of spring for me. Though our growing season is still a few weeks away (since it got close to freezing just last night), we will have to wait to get out hands in the dirt. I love planting our garden every year. We live in the city, so we do a lot in pots. It remains a rewarding experience, especially when we reap the fruits of our labor toward the end of summer. We also plant an herb garden that we use all summer and even through winter with our dried herbs. Planting seeds is a physical action, but also a metaphoric one. Along with setting intentions, I take some time to dream. 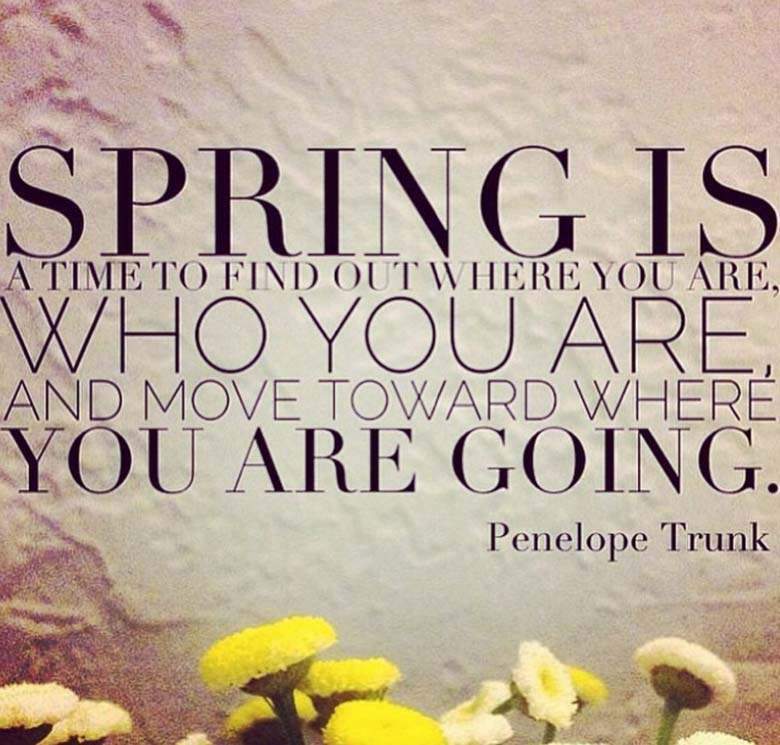 Spring is the season to begin plans and taking steps toward making those dreams become reality. 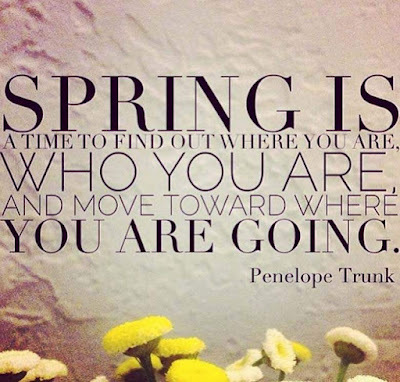 Spring is such a special season for me because I need that call for renewal, growth and balance. I tend to hibernate in the winter and now it is time to thaw out and enjoy the fresh air and gain a new fresh perspective. I hope you are having a wonderful day, no matter the weather. For all of your in the Southern Hemisphere, Happy Autumnal Equinox! 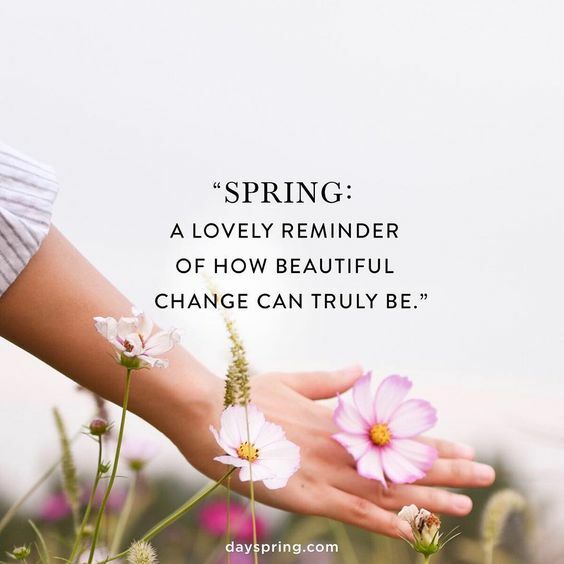 The season of spring brings change to the Northern Hemisphere of this planet, and it feels good to the people who experience it. Change is good! As long as it is done by nature and forces that are present all around you, forces that no one can control. Change is a way, in which, the living and non-living adapt to the forces that bring about change. Happy Spring! Happy Equinox! Happy New Revolution around the Star! 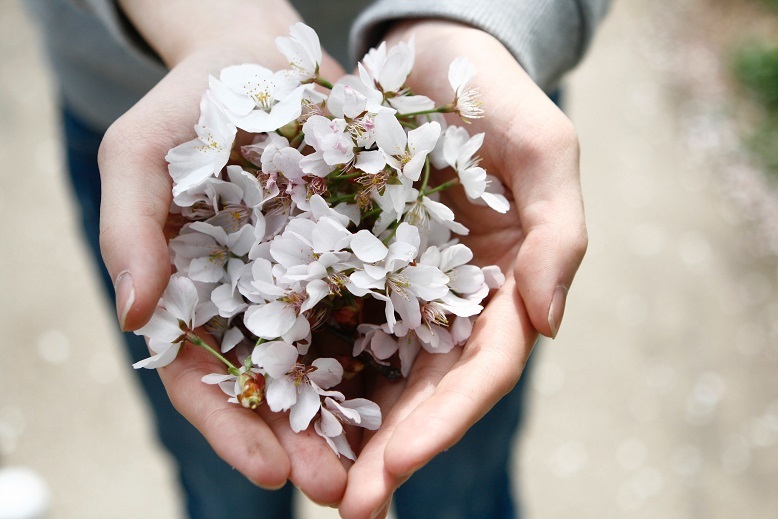 I love the almond flower! Happy equinox!